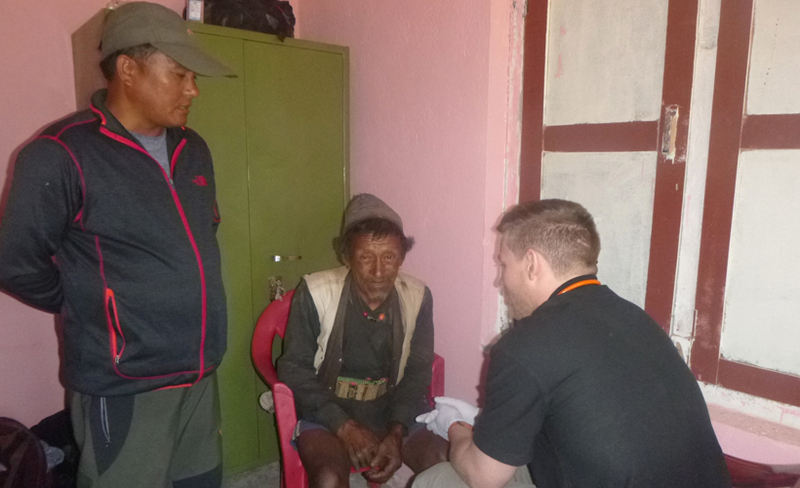 Recently, the community health camp has been concluded with overwhelming results and experiences. 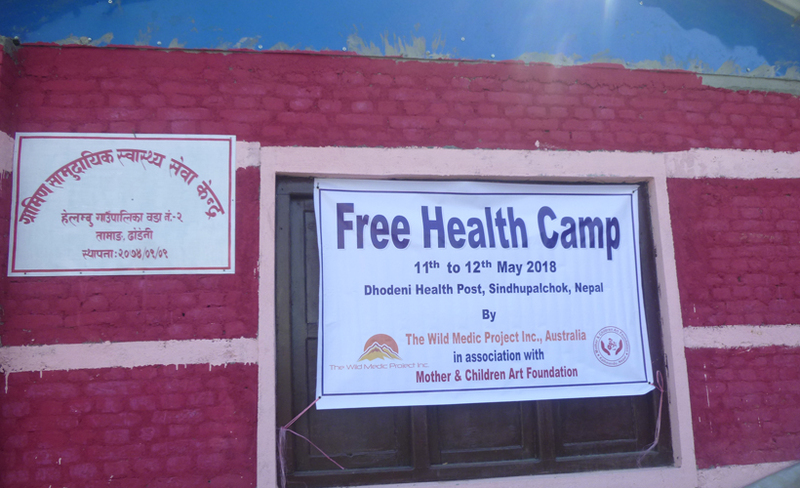 MCAF feels honored to be able to organize health camp in collaboration with Wild Medic Project (WMP) Inc. Australia in Dhodini, Helambu district for the social welfare of the community. Our initiative of basic and ocular health care was found quite effective, as over 200 people have come to the health camp in the first two days. 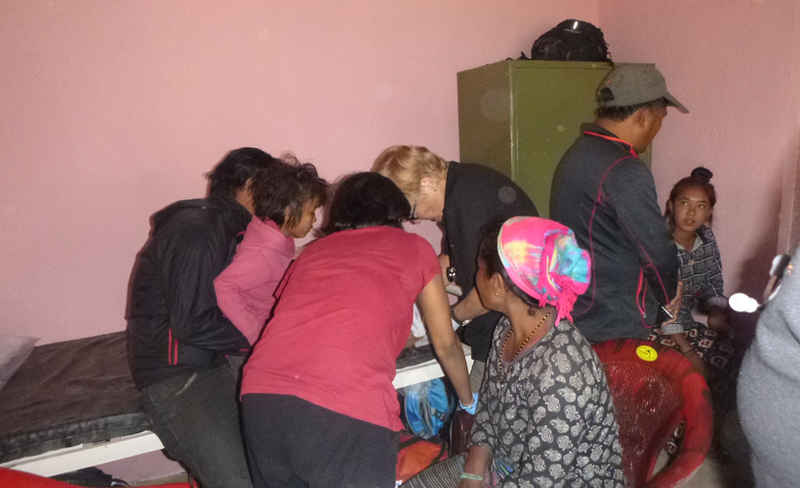 Besides, two days first aid trainings were conducted. 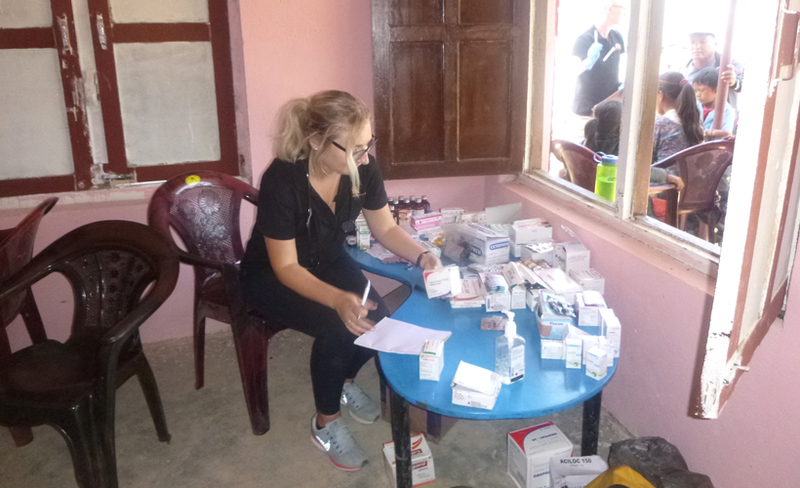 The activities conducted during health camp were free medicine distribution, spectacles distribution, counseling and eye camps which were appreciated by the community. The program was really successful and we are quite thankful to those involved directly and indirectly in this campaign.